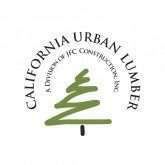 California Urban Lumber mills and sells lumber from trees cut by local municipalities or tree service companies in Northern California. All trees were removed when necessitated by natural mortality, disease or insect damage, new construction, root damage to sidewalks or foundations, wild fire control and storm damage. Currently there is a strong movement throughout the United States to better utilize urban lumber. California Urban Lumber is proud to mill local, urban timber into high quality lumber, from over 25 different species. We provide beautiful, hard to find sizes of lumber to woodworkers, schools, landscape architects, and contractors. 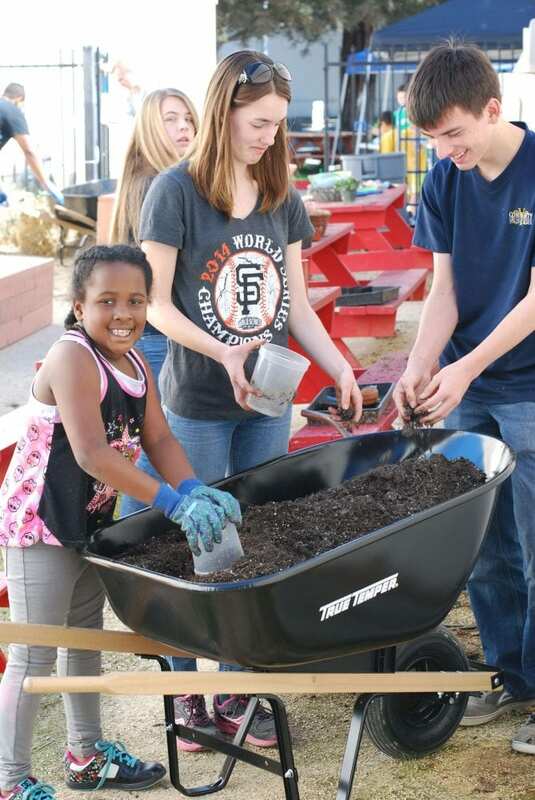 As an example: In 2008, JFC Construction, Inc. in Martinez, CA used over fifteen thousand board feet of lumber milled by Cal Urban Lumber in the Alviso Adobe Community Park project in Pleasanton, CA.